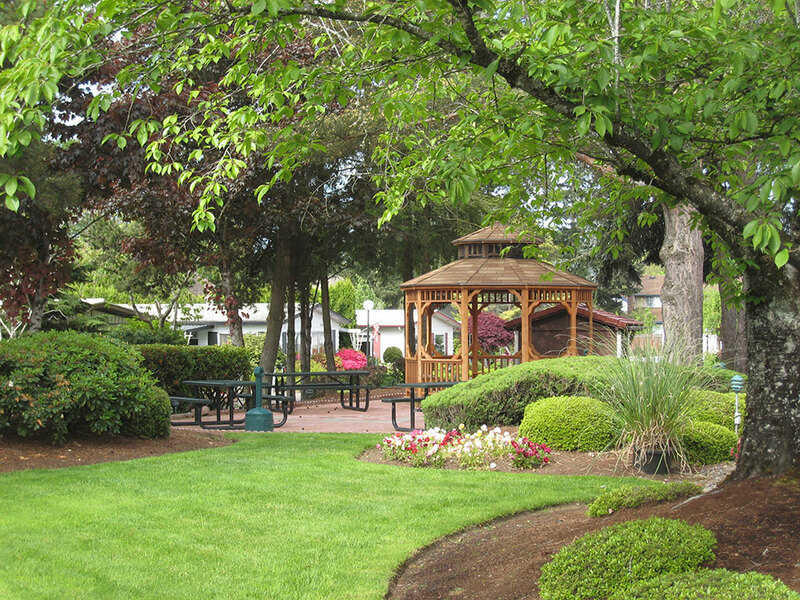 Be apart of our community at Eldorado Villas an active 55+ adult community! We are offering a brand new 2 bed, 1 bath single wide manufactured home! This 2018 home has a cozy living room, beautiful modern kitchen, stylish recessed lighting, spacious floor plan, modern black appliances, dishwasher, hood draft/microwave combo and farm style sink with garbage disposal. Gorgeous wood style flooring through out the kitchen, laundry, hall and bathroom. Convenient built-in 8x10 shed for storage and large covered carport. Contact Eldorado Villas 1(888)369-6310 to become the new owner of this beautiful home!